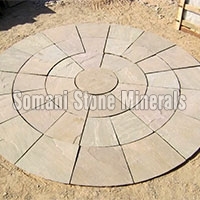 We are a reliable Sandstone Products Manufacturer, Supplier and Exporter in Bijoliya, Rajasthan. 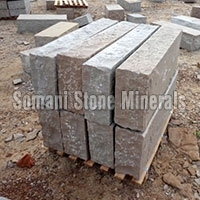 To cater to varied domestic and industrial construction applications, we provide Sandstone Products to the clients residing across the countries. 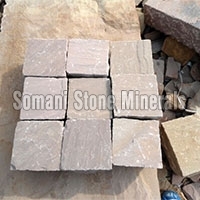 Different types of Sandstone Products that we provide are Sandstone Blocks, Sandstone Block Steps, Sandstone Cobbles, Sandstone Circles, Sandstone Pebbles, Sandstone Slabs and Sandstone Tiles. 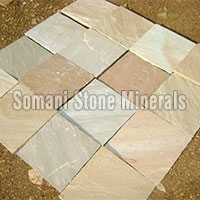 All our Sandstone Products are acclaimed for their perfect make, high strength and longevity. 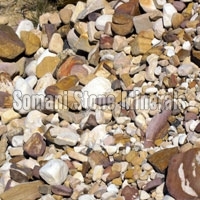 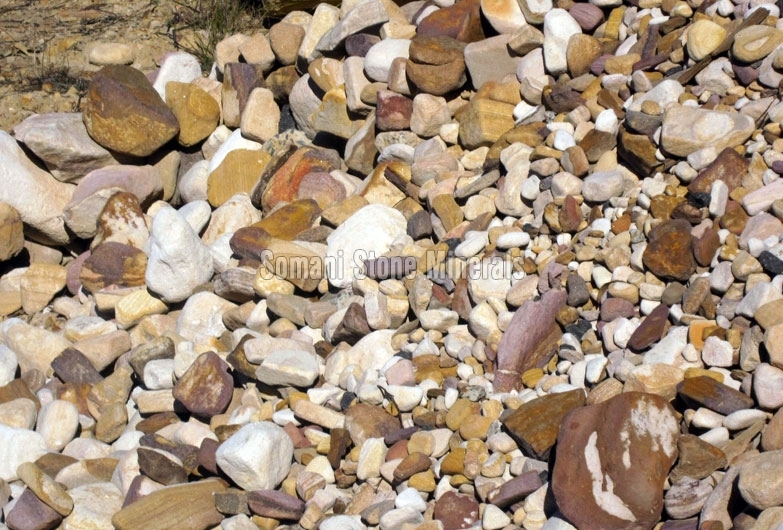 The Sandstone Products are available in a wide range of sizes, shapes and colors. 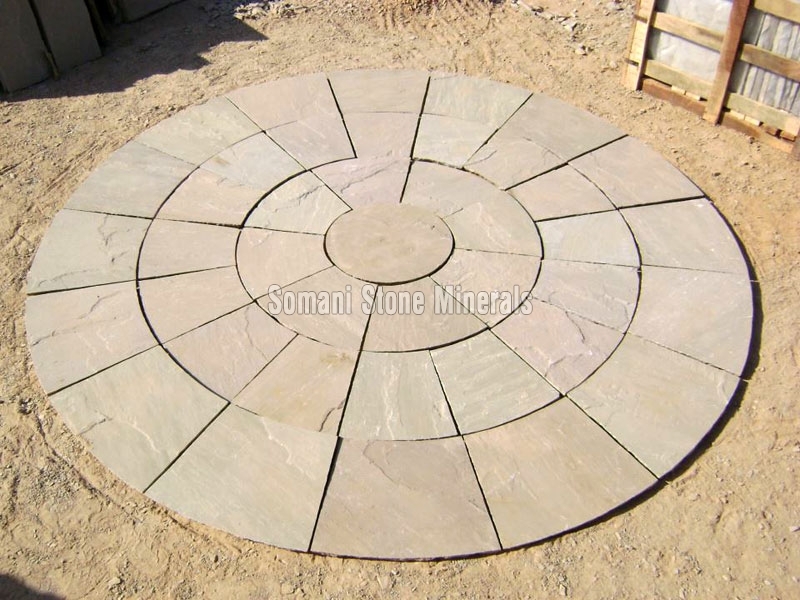 Additionally, we also offer custom-made solution for Sandstone Products to suit the varied requirements of the clients. 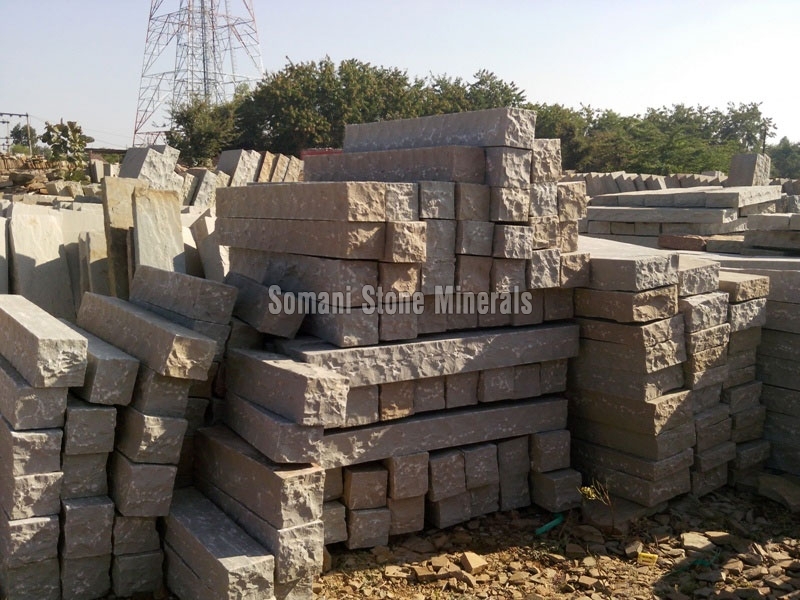 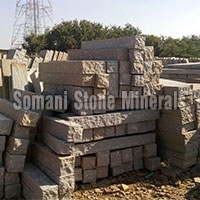 We are a prominent Sandstone Block Steps Manufacturer, Supplier and Exporter in Bijoliya, Rajasthan. 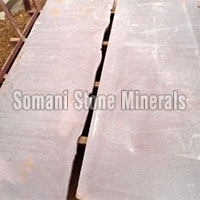 The Sandstone Block Steps that we offer are resistant to different types of weather conditions. 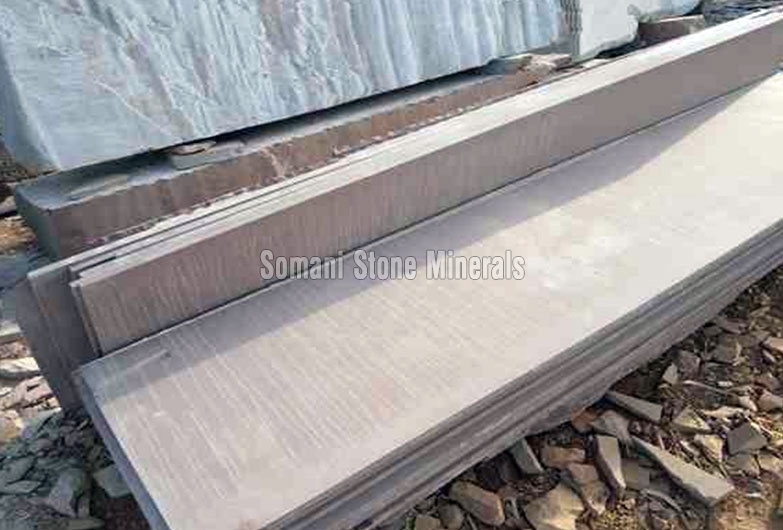 The Sandstone Block Steps are available in varied colors, sizes and shapes to suit the specific requirements of the clients.